Alexandria Ocasio-Cortez has been severely criticized for her "stony face" during President Trump's State of the Union address. During the State of the Union address by President Donald Trump on February 6, 2018, all eyes were on Representative Alexandria Ocasio-Cortez. The young woman, representing New York, showed her opinion of the President's speech in every expression, and she was later to suffer severe criticism for her demeanor. FLAMING BRAT ALERT. AOC is at the SOTU, and the camera zoomed in on her, and she just sat there in her idiotic white outfit (...) with a bratty look on her face, because that’s what #resisting looks like. 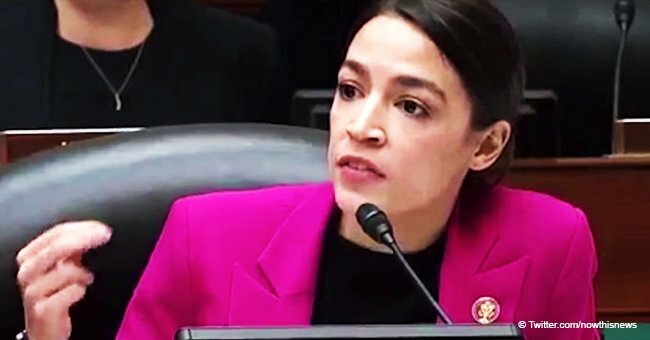 OCASIO-CORTEZ'S LACK OF ENTHUSIASM DEEMED "BRATTY"
It was noted that throughout most of the President's address Ocasio-Cortez did not clap or respond, even though most of the women surrounding her - fellow Democrats - did. The Representative was also criticized for wearing white - which all the other Democrat representatives did too in honor of the Suffragette Movement which had won women the vote in 1919. The 29-year-old Ocasio-Cortez is the youngest woman ever to serve as a representative in the history of the United States Congress. 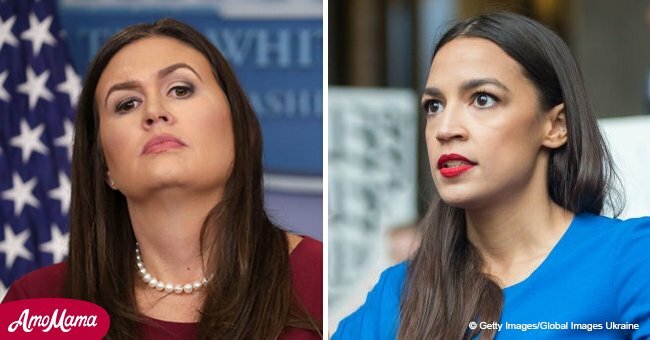 While some commentators lashed out at the politician, others identified with Ocasio-Cortez, explaining they felt the same bewilderment while listening to President Donald Trump's speech. 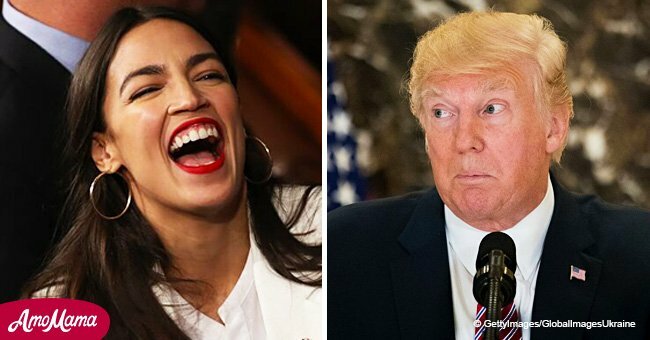 Ocasio-Cortez did applaud the President when her fellow Democrats lept to their feet at Trump's declaration that women had filled 58% of the new jobs created by the growing economy. 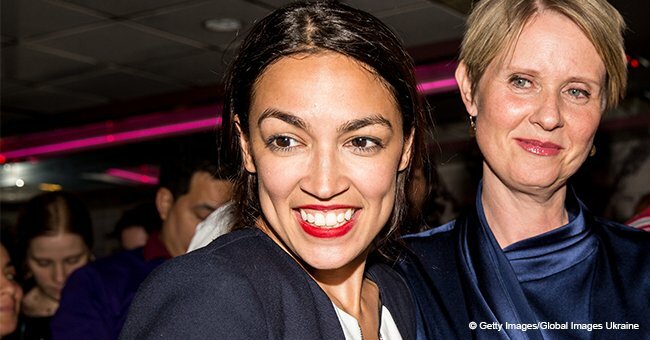 The Democrat Ocasio-Cortez beat her Republican opponent Anthony Pappas in the November 6, 2018, general election for New York's 14th congressional district. In addition to wearing suffragette white, Ocasio-Cortez used her accessories to send a clear message. The second and most poignant pin showed an image of Jakelin Caal Maquin, 7, a little Guatemalan girl who died of dehydration while in the custody of the US Government. "(Ocasio-Cortez) had a rare bad night, looking not spirited, warm and original as usual but sullen, teenaged and at a loss." Ocasio-Cortez revealed that she found the SOTU profoundly disturbing and that the President had not presented a plan for the nation's future. Ocasio-Cortez said that she felt that the US lacked leadership and that her reaction stemmed from her profound worry about the nation's future. 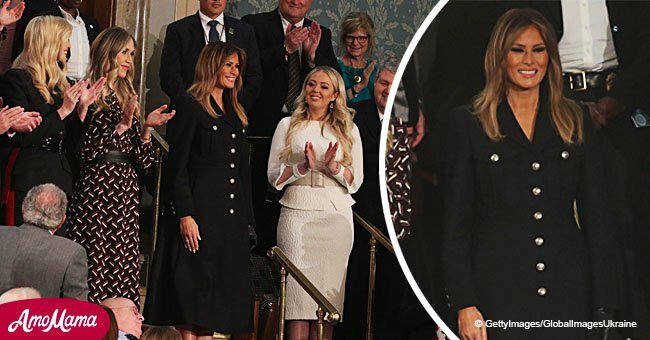 In a related story, Democrat women wore white at the State of the Union address in memory of the Suffragette Movement that won women the vote.